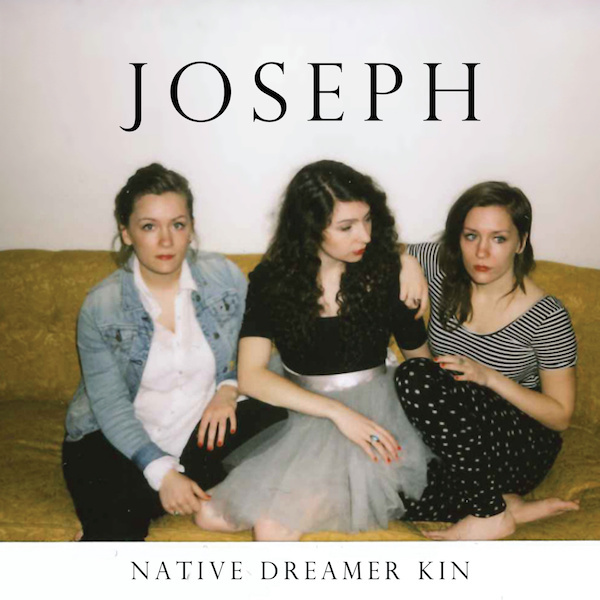 If vocal harmonies are your thing, and we think they are, be sure to check out Joseph. The Pacific Northwest trio that just so happened to be sisters has recently released Native Dreamer Kin. It’s heavy on the folk and full of life. On tour across the USA this summer, if you like what you hear, seek out a live show.